Serving Southern California regularly but available for domestic & international travel. I offer special packages for families who what to book any combination of maternity, birth, and newborn sessions together. B I R T H S T O R I E S: Families tend to invest between $1800-2500 on their birth story. Payment for Birth Stories can be split into multiple invoices over the course of the pregnancy. A studio credit is applied if a maternity session & or newborn session is also booked. I am what they like to call a "birth junkie". I love birth so much. After experiencing the three births of my own babies, it is such a reward to experience and document the power, love, and transformation that birth brings to other women and their families. F R E S H 48 S E S S I O N S: Fresh 48 Sessions are sessions done usually in the first 48 hours of the baby's birth, usually in the location of the baby's birth. The purpose is to document the baby's first hours of life after mom and baby have had a chance to be refreshed after baby's birth. It is perfect to capture the sweet snuggles of newborn life, the early feedings, and the tiny toes. It is also great for documenting the first time baby meets other family that may not have been present at the birth, including baby's siblings - many times, the first time the family is together. 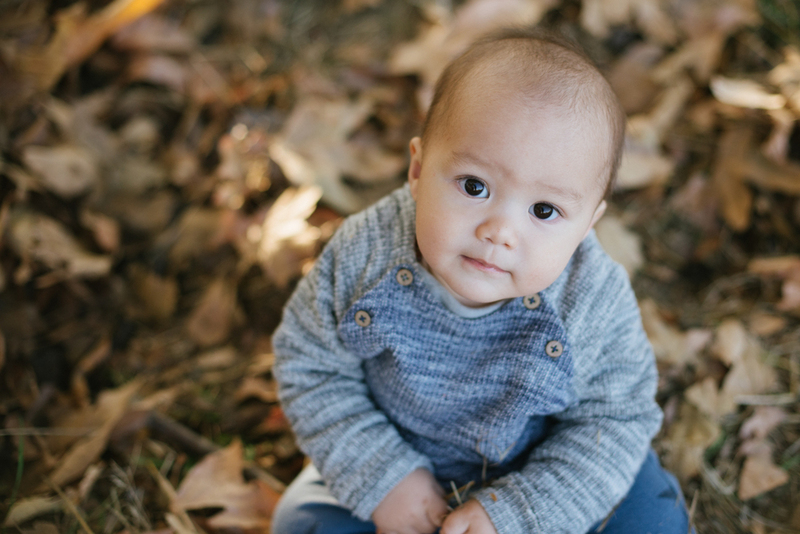 This session can be purchased as a stand alone session or add-on to the birth story. F A M I L I E S : Families tend to invest between $700-$2000 on their sessions. 50% of the Signature Collection fee is collected to reserve your date and the remainder due the week of the session. There are two types of family sessions that are important for me to have each year of my family. Documentary sessions to capture our lives and more traditional family portraits to capture just how well we clean up. Documentary images are compiled into archival coffee table books (one for each year) for us to look back on and pass on to newer generations. Our traditional portraits usually end up on our holiday card and in my phone so I can show everyone how cute my kids are and how they've grown (even if they don't ask - I'm that girl). Both session types yield art for my walls. I offer the same to my clients. DITL sessions are shot with the intention of capturing true emotion and wonder. 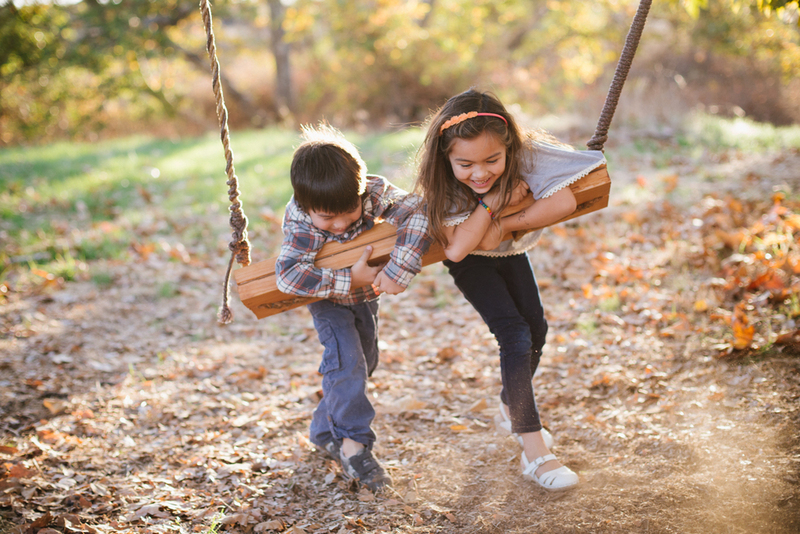 Together, we plan typical experiences for the family and I shoot from a documentary standpoint. I make sure to also get portraits and use very minimal direction (if at all) to ensure an honest representation of personality & connection. I do my best to create a wonderful experience for the entire family and a tradition the children will look forward to each year. Images are captured with your album in mind to make a cohesive, lasting family heirloom for generations to enjoy. PPP Sessions are done outside, on-location. You can expect lose posing and a photographer acting like a fool behind the camera in a desperate attempt to get those gorgeous smiles. I look forward to helping each client with styling/wardrobe and location ideas. Mini Pretty Perfect Portrait Sessions are available in the Summer & the Fall and are open first to DITL clients, before they open to the public. 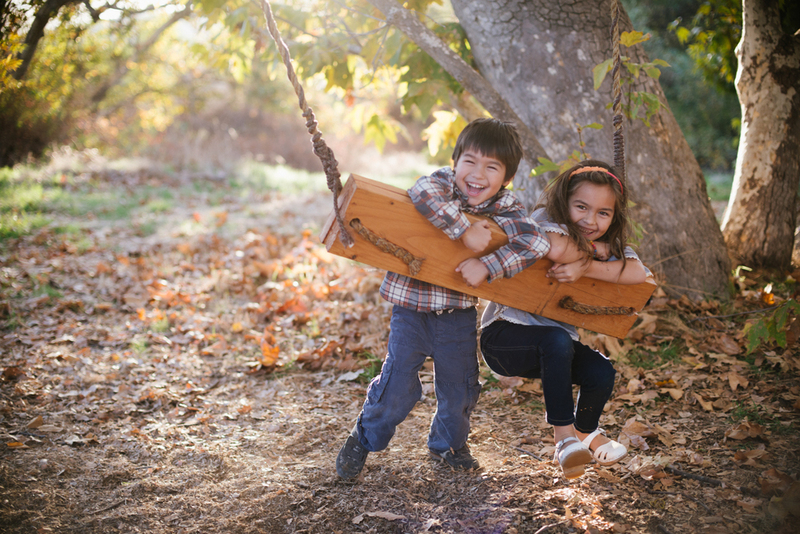 Mini PPP Sessions are perfect for a quick portrait update, age milestone, or holiday card. They start at $375, are 20 mins long, scheduled with other families back to back, and include a small digital package. N E W B O R N S : Families tend to invest between $725-$2000 on their newborn sessions. 50% of the Signature Collection fee is collected to reserve your date and the remainder due the week of the session. 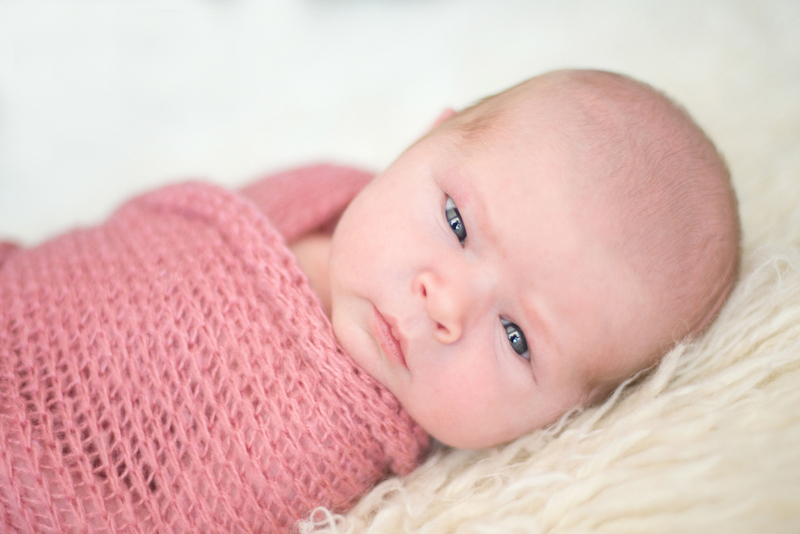 I approach newborn sessions as a mix between the two session types above. One part storytelling, and the other part posed portraits. I do the session in your home and I bring a few very timeless "props" (hand knit swaddles, blankets, and maybe even a basket). However, my newborn portrait style is very clean & organic - no foofy or loud things to distract from the classic beauty of your sweet baby. I also enjoy using colors & textures found in your home (like your bed, etc) so when the images go up on your wall, the flow with the tone & mood of your style. I enjoy doing select event/commercial commissions when I feel they are a great fit. I have experience doing various commercial work, baby/bridal showers, birthday/engagement parties, and weddings. Please contact me for a custom collection & to view specific portfolios.